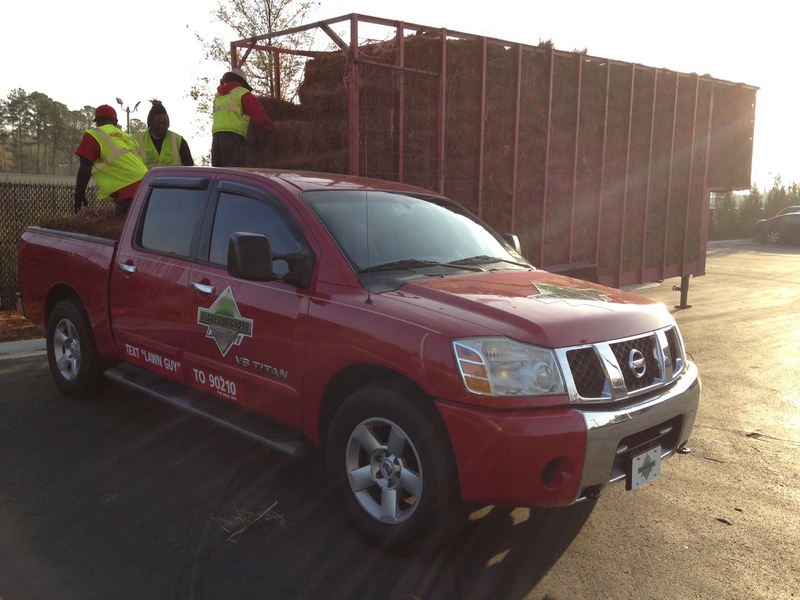 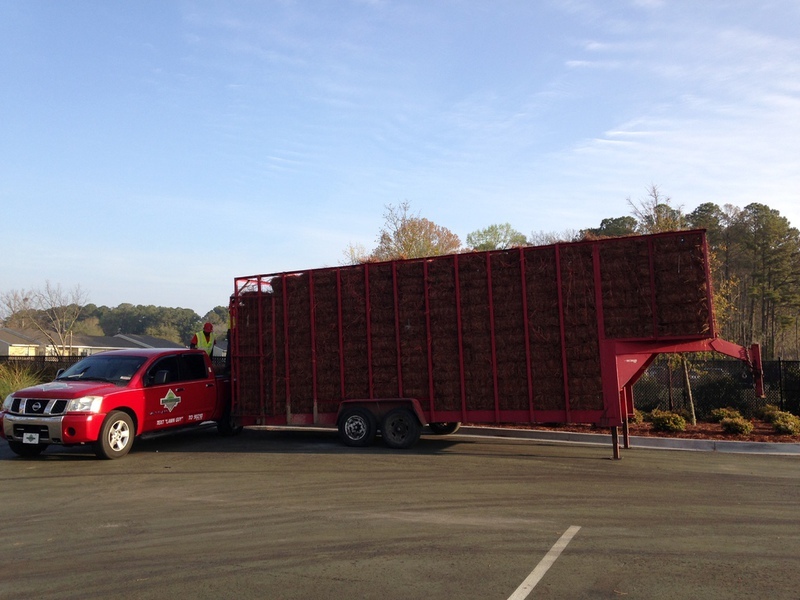 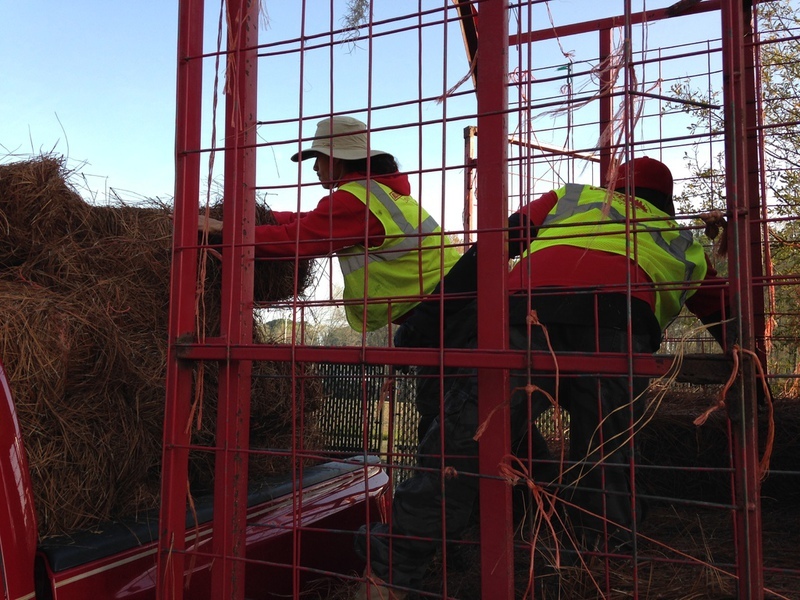 We will place all bales in one location on your property. 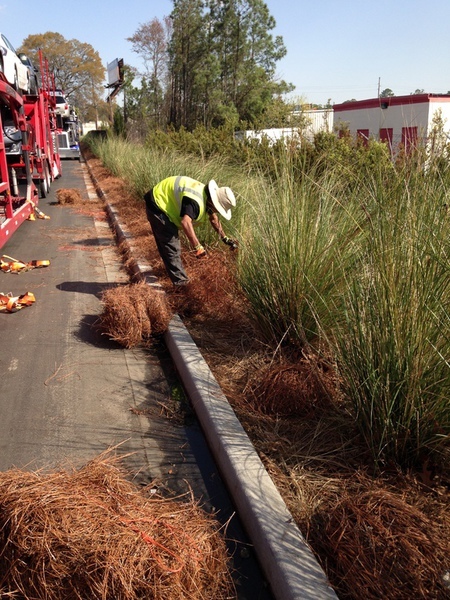 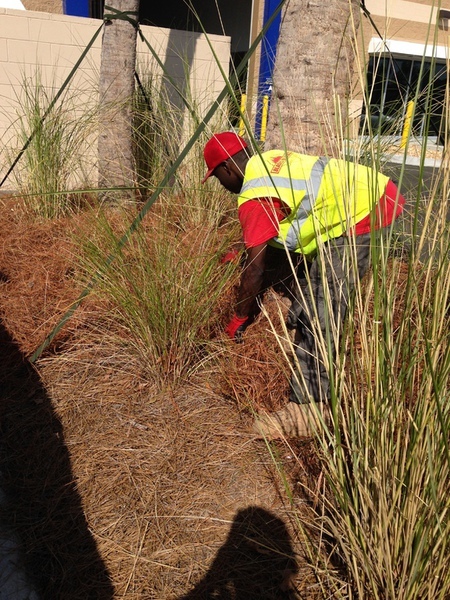 Pine needles decompose and add organic material to the soil. 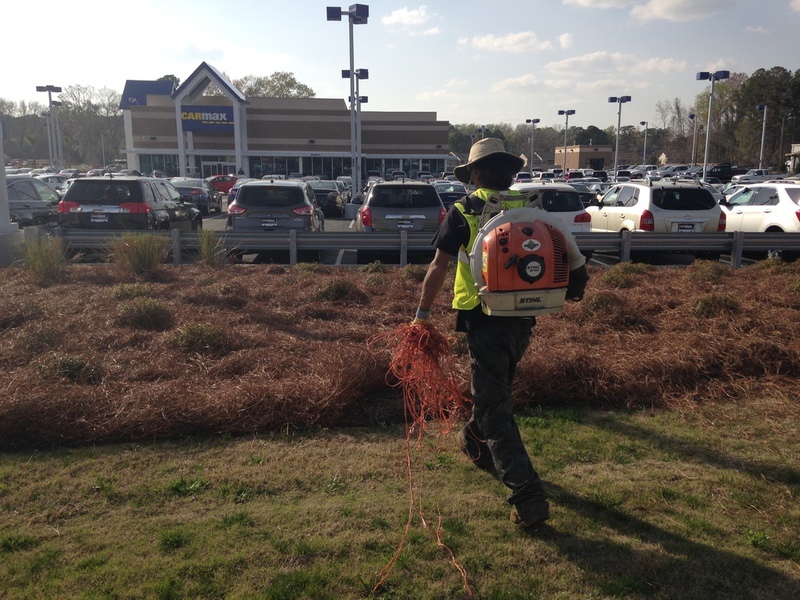 They also aerate the soil and improve drainage as they decompose. 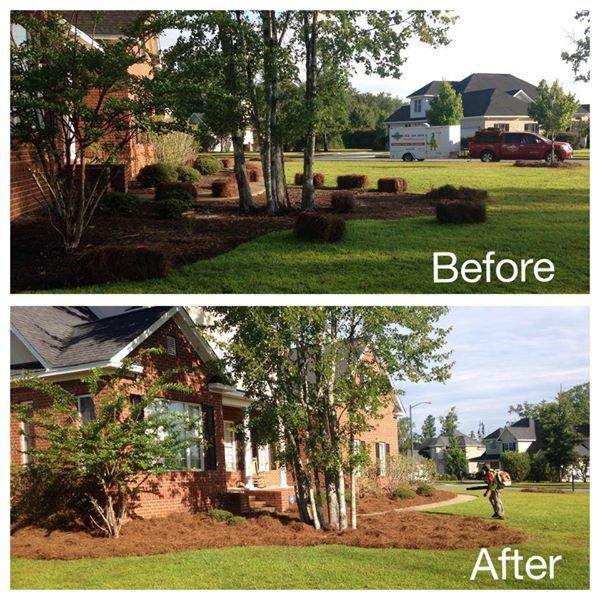 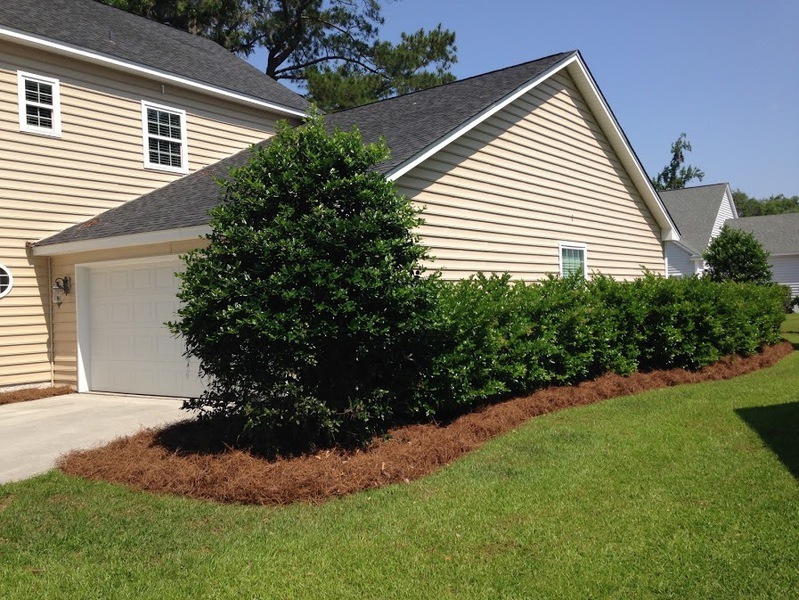 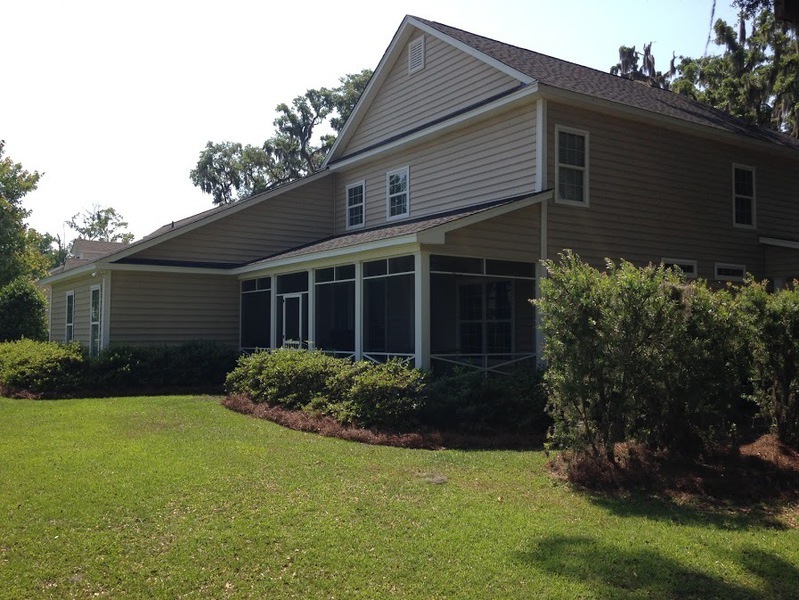 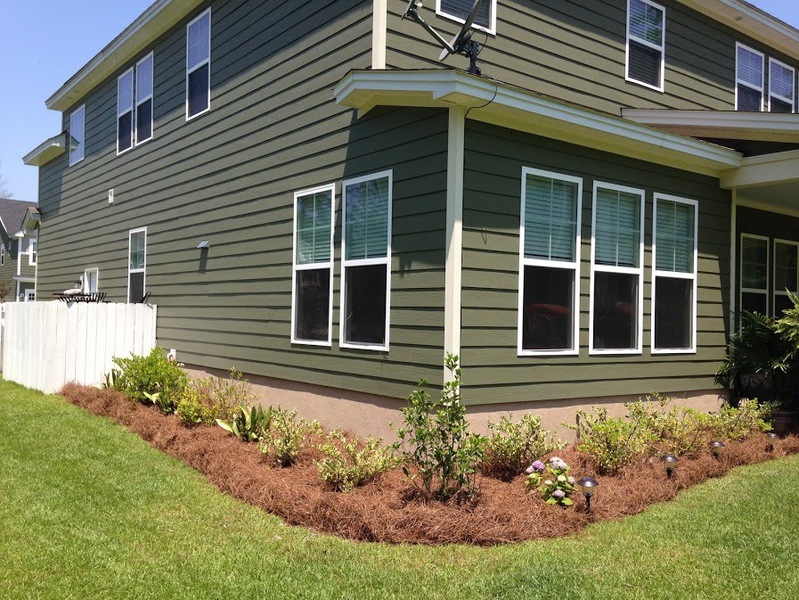 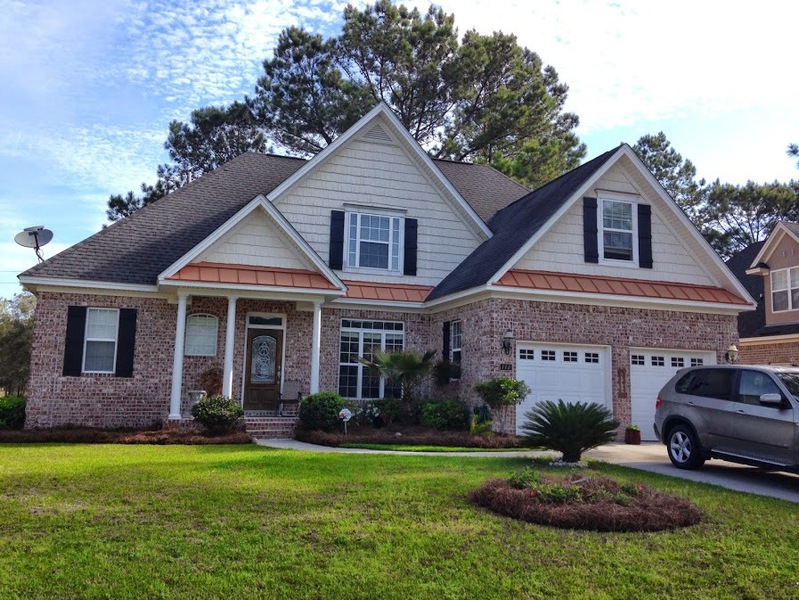 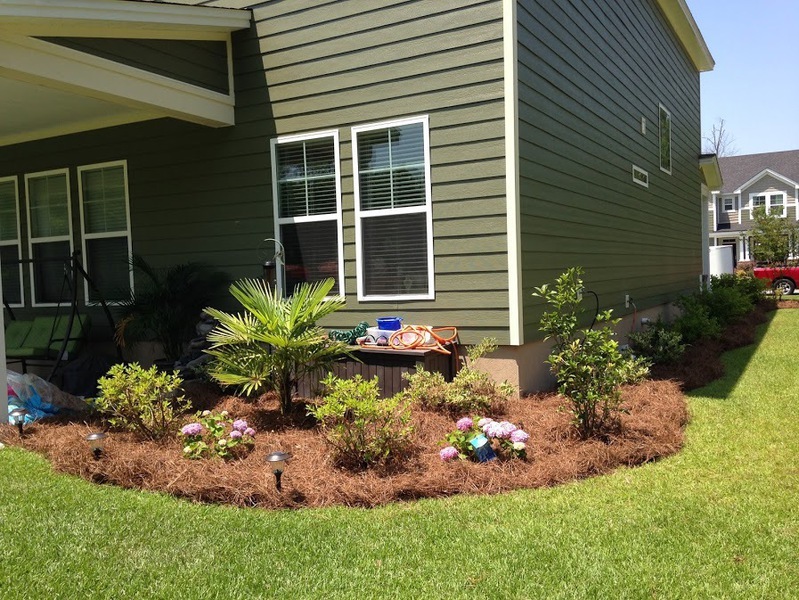 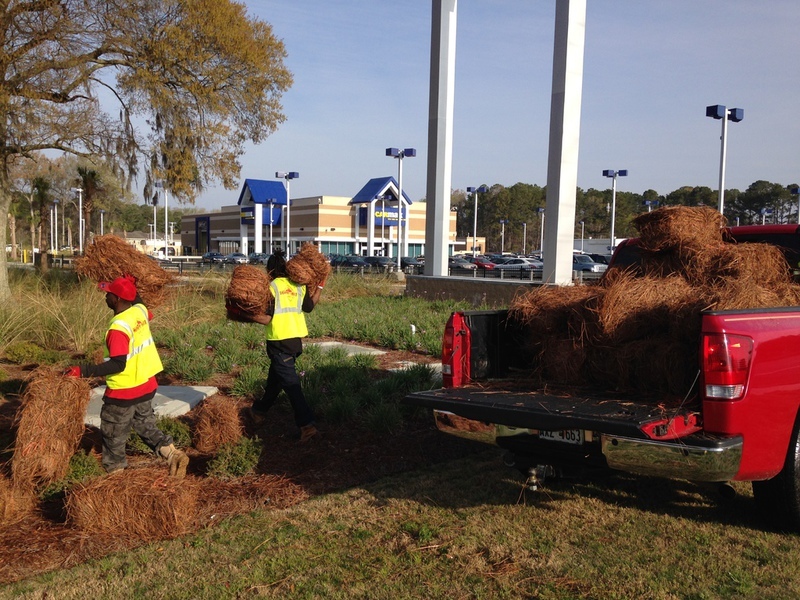 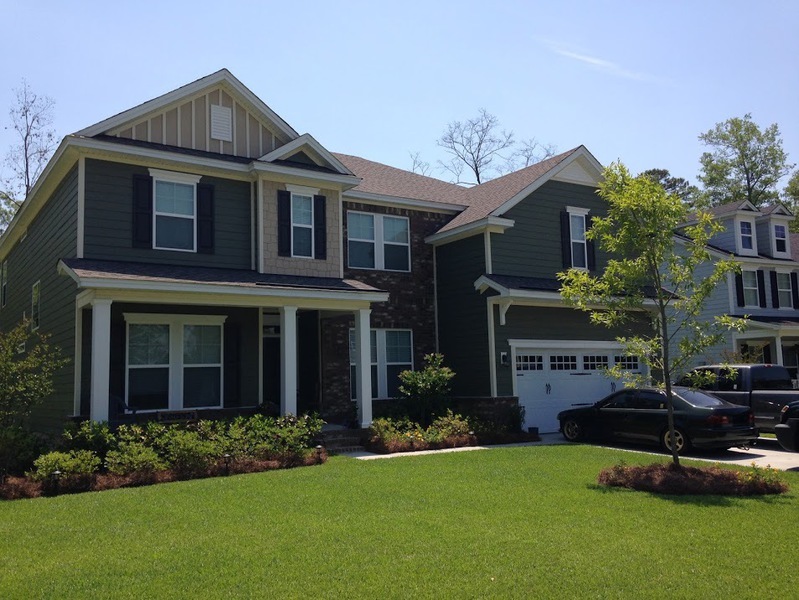 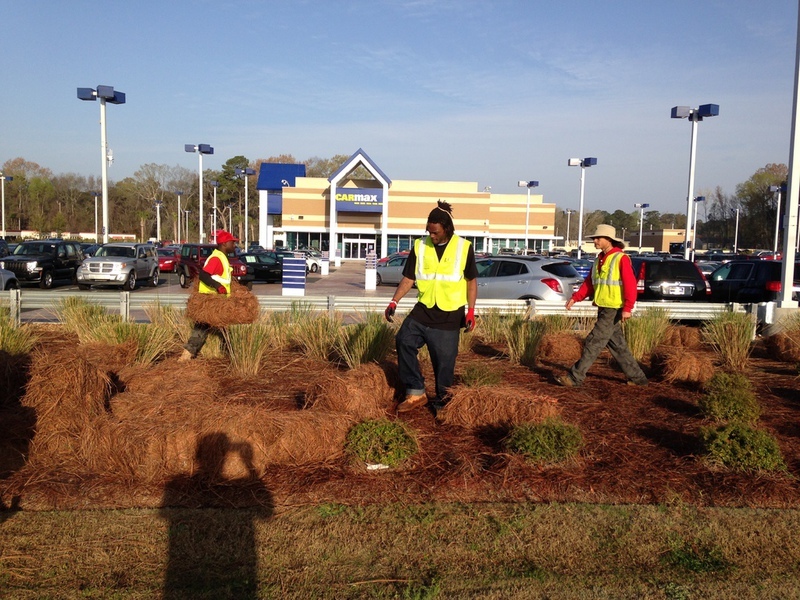 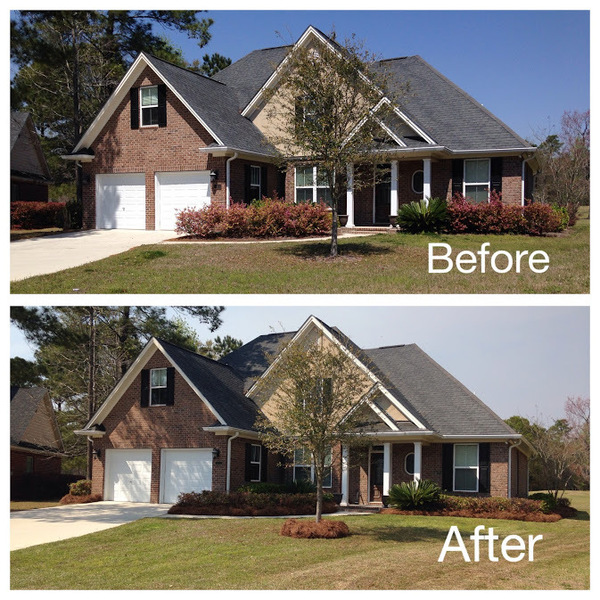 Pine straw mulch may also help regulate the soil temperature. 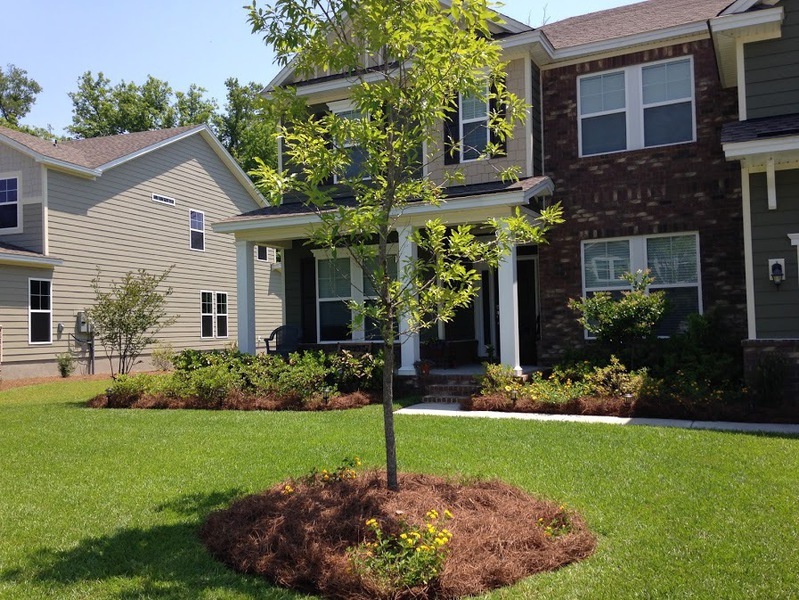 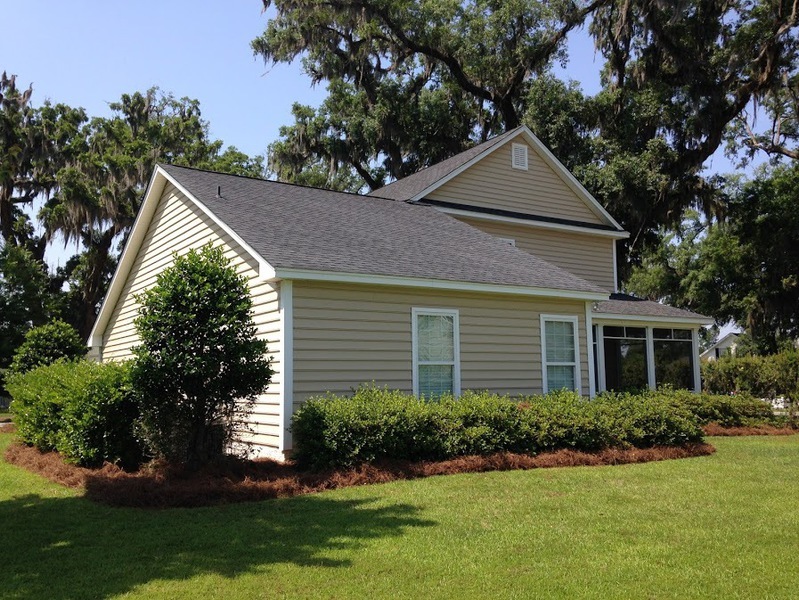 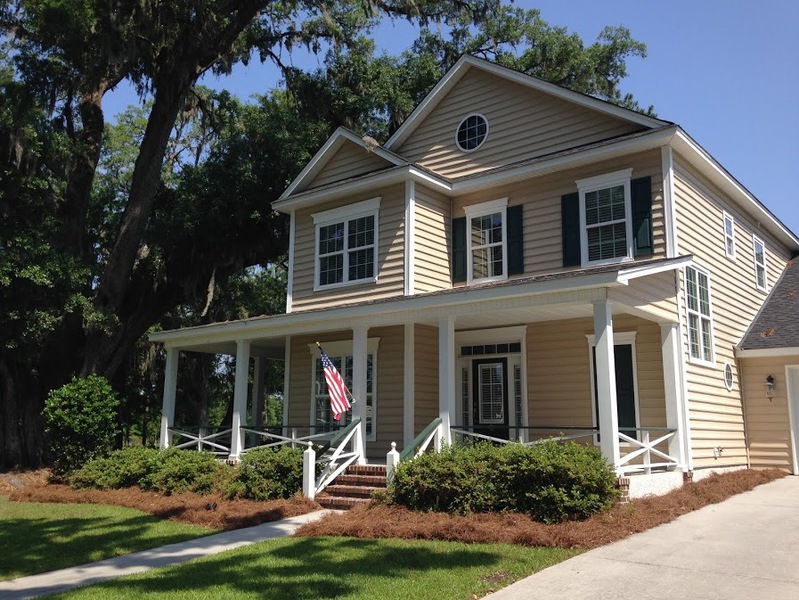 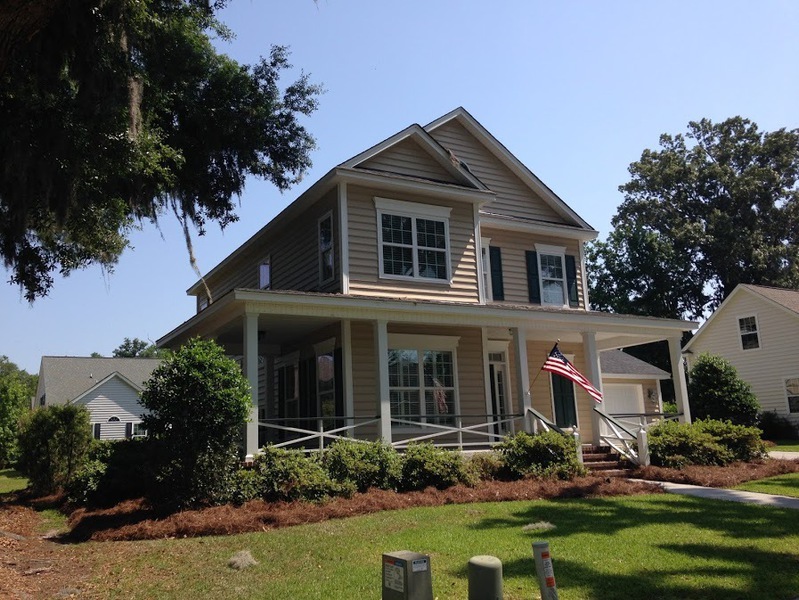 Just keeping the soil a few degrees above freezing for a few days longer in the fall can actually extend the growing season in Savannah, GA and unlike bark mulches, it does not add excessive minerals to the soil. 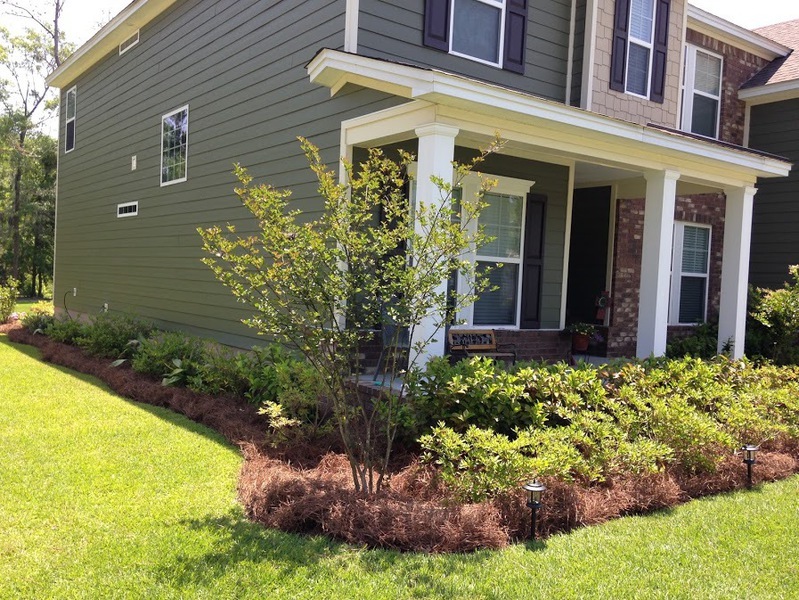 Some hardwood mulches can add too much calcium and other minerals to the soil.